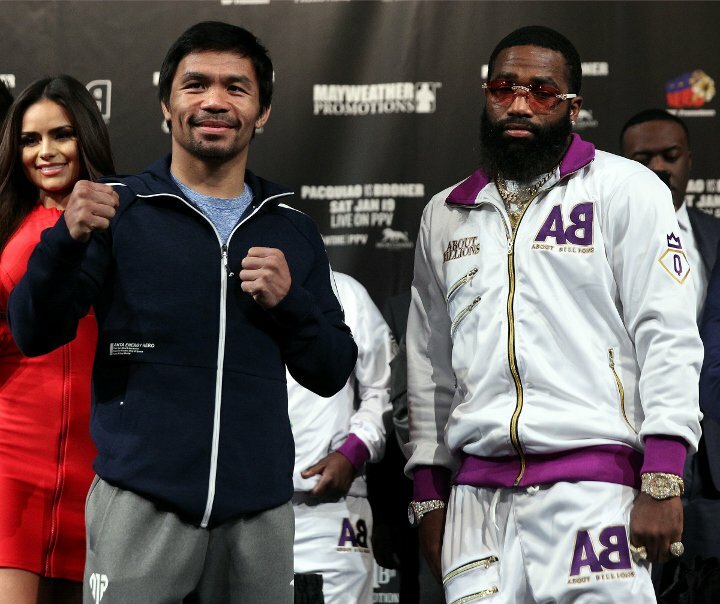 Manny Pacquiao has been very focused on Adrien Broner, even during the festive season but many pundits actually believe Broner is a tune-up fight for a future Mayweather fight. Despite the similarities and the believe by the pundits, Manny Pacquiao took time to clear the air on the subject matter. “Let me clarify, Adrien Broner is not a tune-up fight. He is a former champion. He is fast and he’s a good boxer,” said Pacquiao. Adrien Broner has promised to pull off a repeat of Juan Manuel Marquez on Manny Pacquiao back in 2012, But Pacquiao plays down the threat. “I know he is going to counter me but we’re ready for that. What happened in the Juan Manuel Marquez fight will not happen again. It was a mistake and I learned that mistake. We’ve worked on that in this training camp. I am prepared for Broner’s style," Pacquiao said. 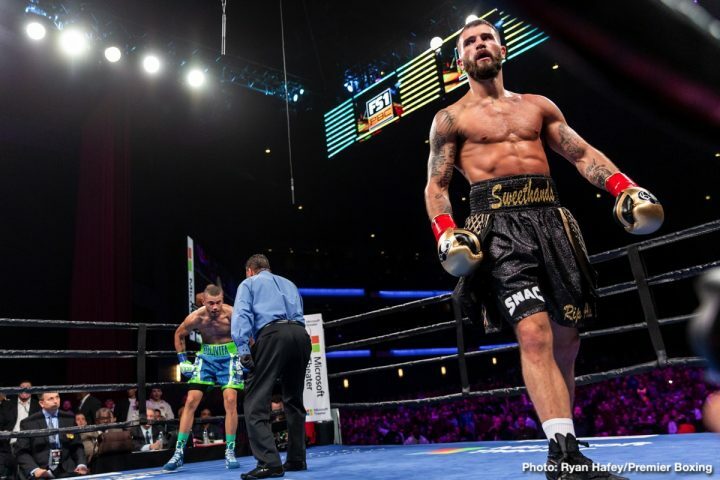 “I don’t need to dislike my opponent to want a knockout. I’m just doing my job in the ring. If the knockout comes, it comes. We’re hoping to have that opportunity Saturday. I have to pressure him to make him open up. Wherever he goes, I’ll be there."